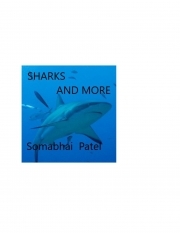 Description of "Sharks and More (eBook)"
around for millions of years. If a great white shark is around, it's best to get out of the water. Graduate of the University of Washington. Reviews of "Sharks and More (eBook)"